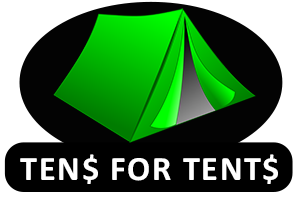 TEN$ FOR TENT$ is a program that we are promoting to encourage local citizens that are able and willing to support TAFY with $10 monthly to help us meet the needs of the homeless in our community. 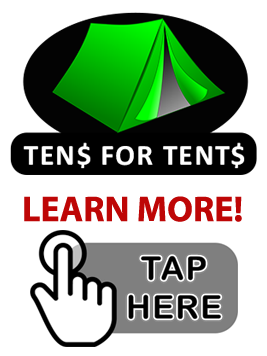 1) TAFY is meeting the basic needs of our homeless youth and young adults and families (up to age 35). For 15 hours each week, we help the homeless by bringing them indoors where they can be warm, dry, feel safe, cared about and experience hope. 2) TAFY wants this time to encourage them to make NEW choices and to CHANGE their lives for the better. This process takes time and patience. 3) TAFY supplies the means to help them stay alive for another day. These are our friend's children, our neighbor's kids, and maybe even our own.